BIG PRICE REDUCTIONS and, oh my gosh, what a beauty! LOWEST PRICE PER SQ FOOT IN TRACT! BRING ALL OFFERS! Virtually brand new and SO HIGHLY UPGRADED! Owners did a fantastic expensive job in this open-floorplan home in this amazing resort community. Stunning flooring, designer carpeting, Quartz kitchen countertops, three ceiling fans, window coverings, chandeliers, also an entire wall of built-in bookcases added by Closet World, closets professionally done by Closet World as well as the black cabinetry add BIG PRICE REDUCTIONS and, oh my gosh, what a beauty! LOWEST PRICE PER SQ FOOT IN TRACT! BRING ALL OFFERS! Virtually brand new and SO HIGHLY UPGRADED! 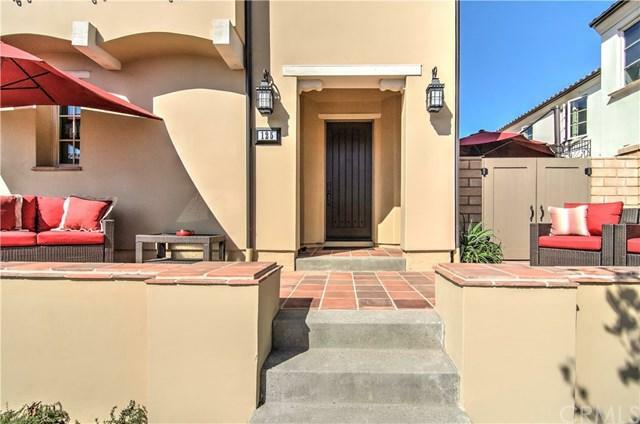 Owners did a fantastic expensive job in this open-floorplan home in this amazing resort community. Stunning flooring, designer carpeting, Quartz kitchen countertops, three ceiling fans, window coverings, chandeliers, also an entire wall of built-in bookcases added by Closet World, closets professionally done by Closet World as well as the black cabinetry added in garage; the list of improvements goes on and on, including the Wolf appliances in the kitchen, $12,000 Subzero fridge and garage epoxy flooring! Awesome open and flowing floorplan features a main level bedroom plus two more bedrooms upstairs AND a loft! EASY walk to the beach, LOW association dues! 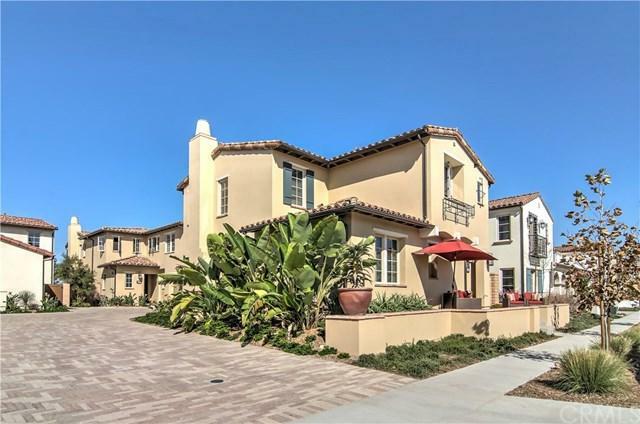 Enjoy the resort-like community center w sweeping ocean views, huge pool and spa with cabanas, fire pits, water features, awesome gym, outdoor showers, and a huge clubhouse. 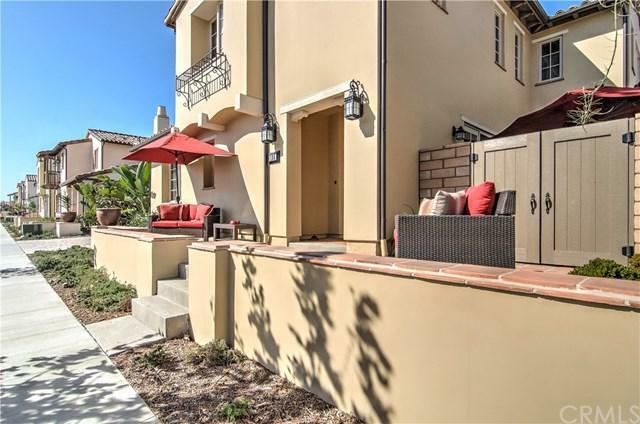 This house is close to everything the lovely town of San Clemente has to offer! 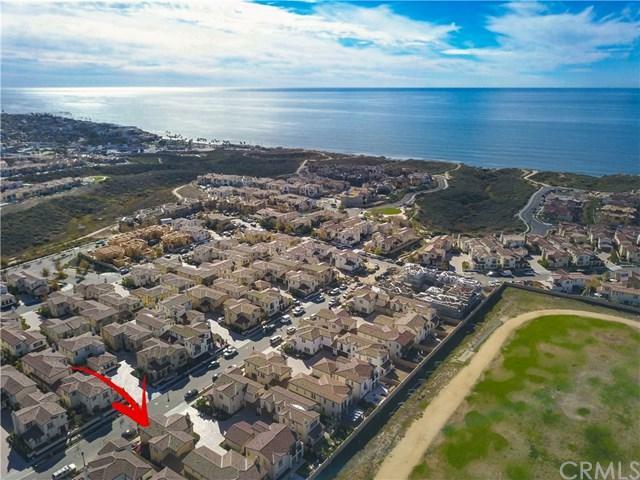 Nearby is the San Clemente outlet mall, Canyon View park, miles and miles of neighborhood walking trails overlooking the sea, the North Beach train station, and trails all the way from North to South San Clemente along the beach. This home and its location can't be beat!